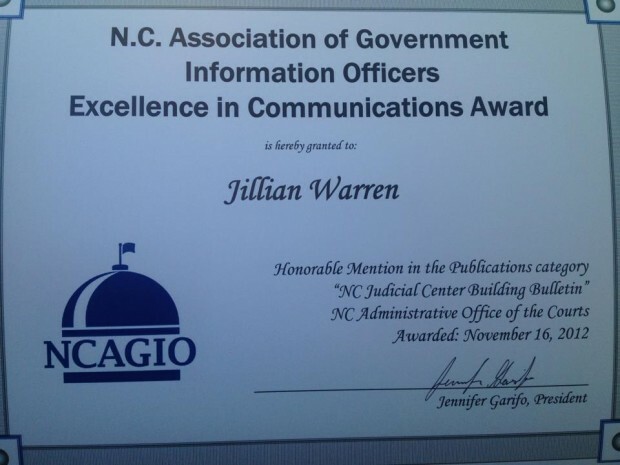 On Friday, September 16, I won the Excellence in Communications Award from the North Carolina Association for Government Information Officers (NCAGIO), during a ceremony at the association’s annual seminar in Chapel Hill. My email newsletter, the N.C. Judicial Center Building Bulletin, took home Honorable Mention (third place) in the Publications Category. 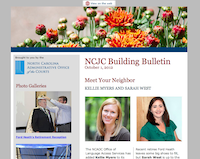 The NCJC Building Bulletin is a monthly email newsletter for employees who work in the N.C. Judicial Center. I’ve been the editor since June. 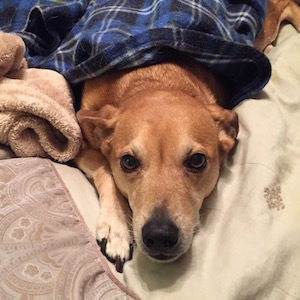 I am responsible for all newsletter content. Staff members are encouraged to submit story ideas and drafts, but I also create original articles and images. Then, I put all the content into an HTML template, upload the files to an FTP server, and email the newsletter webpage via Outlook. We’re in the process of transitioning to an email newsletter software service that will eliminate all the hand-coding of HTML that I currently do each month. I put a lot of hard work into the Building Bulletin, and I’m so proud that it was honored by the NCAGIO!